Every student is different. Each comes into the classroom with different life experiences, learning abilities and personalities. In an evolving society where employers are rapidly demanding workers with STEM skills and schools are struggling to keep up, a tailored approach to STEM education – one that includes mentorship and accessibility – is required to ensure every student finds success. For underserved, underrepresented, and vulnerable students, mentorship can make the difference in delivering positive STEM education outcomes. Many school-aged young adults face challenging circumstances, such as a lack of positive role models, insufficient access to education or other financial or societal barriers, but those who have a mentor are 55 percent more likely to be enrolled in college than those who do not, according to a study by Civic Enterprises. As more employers seek STEM-qualified workers, there are plenty of students who are poised to meet this need – with equitable support. 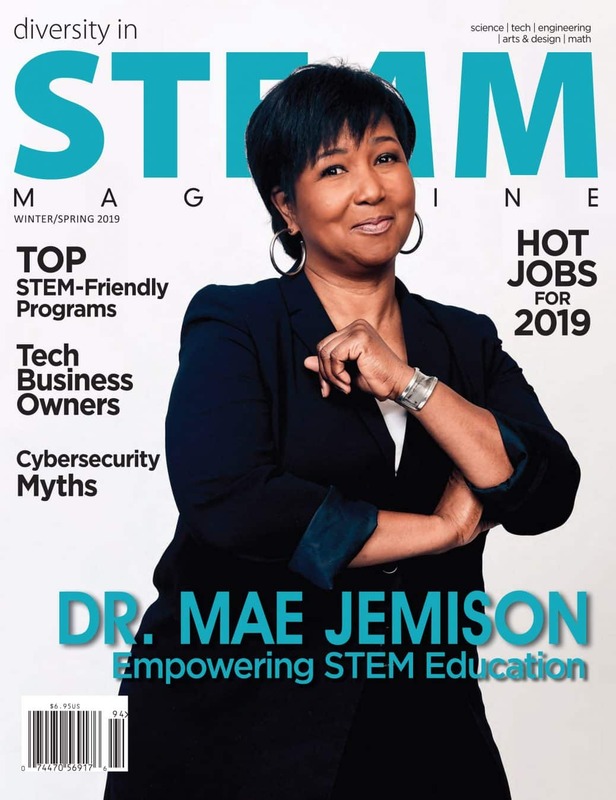 Many students – especially young women and people of color – need encouragement and guidance to understand the opportunities that exist for them in STEM. Melissa Smith, a senior user experience researcher at Google and YouTube – and a FIRST alum – only joined her middle school robotics club because she mistook it for an aerobics club. However, Mr. Turner, her science teacher, encouraged her inquisitive nature, and Ms. Foy, her robotics coach, created a welcoming environment by taking the time to teach her how to use everything in the robotics lab, one-on-one. “I remember, very early on in robotics, I was this awkward kid,” said Smith. “Ms. Foy encouraged us to ask questions if we didn’t know something.” Smith says this judgement-free setting is extremely important for young students’ success, and she now calls joining the robotics club the luckiest mistake she’s ever made. Her interest in science blossomed from field trips to the Everglades and space camp, and Smith now works on human and computer interaction for one of the world’s biggest technology companies. Whether it’s family economic hardship, gender or racial barriers or a dearth of basic educational resources in communities, disadvantaged young people are systemically hampered by insufficient access to STEM education and relevant mentors. 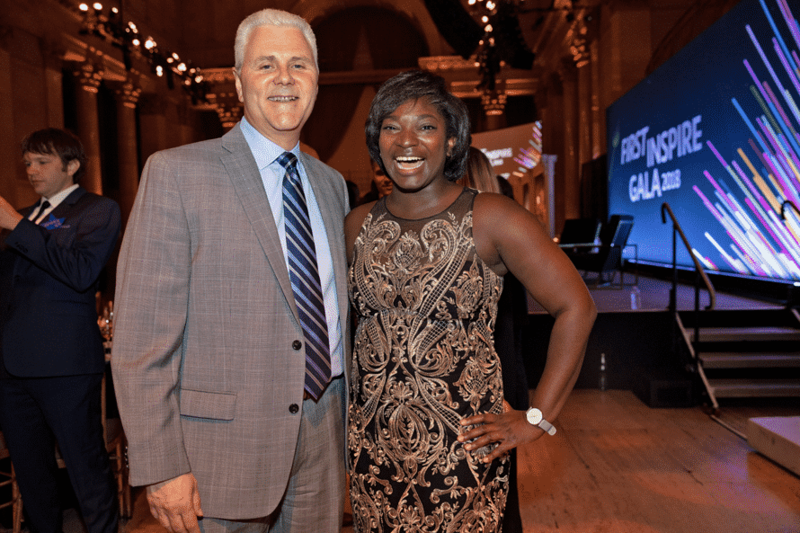 Organizations like FIRST provide students and classrooms with STEM resources, including grants and scholarships, and actively connect students with corporate partners to provide hands-on learning experiences and guidance from professionals. Data shows the approach works: Across all demographic groups (gender, race, economic status and geography), FIRST students show significant gains in STEM knowledge, STEM interest, STEM career interest, STEM identity and STEM activity compared to their peers who don’t participate. “Companies, education systems and nonprofits must invest in their communities to deliver positive STEM education outcomes,” said Bossi. “There is tremendous untapped potential in underserved communities, and all stakeholders can play a role in connecting students with the resources they need to be successful. We have worked with corporate partners to provide resources and develop strategies that address inequalities in access to STEM education. We hope these resources enable more educators and community leaders to inspire students of all backgrounds to reach their full potential.” For example, FIRST and its equity, diversity and inclusion sponsors have awarded $1.2 million in grants to-date to more than 38 communities across the U.S. and Canada so they can develop strategies to bring STEM engagement opportunities to disadvantaged young people. FIRST also partnered with the National Alliance for Partnerships in Equity (NAPE) to develop free online training for mentors who commit to create diverse, inclusive and equitable teams. Let’s say you want to be a part of building something great in your career—something people can tangibly benefit from, something no one else has thought of, and something you can point to and proudly say, “Hey, I made that.” If that’s the case, look no further for inspiration than Miriam Daniel. Dr. Wendy Okolo is a Nigerian-born National Aeronautics and Space Administration (NASA) aerospace engineer and the first Black woman to earn a doctorate in the field. According to her profile on the organization’s website, Okolo works as a special emphasis programs manager at Ames Research Center and is a research engineer in the Discovery and Systems Health Technology (DaSH) Area. Her role includes researching control systems applications, systems health monitoring and creating solutions for issues related to the designing of aircraft and spacecraft. She earned her B.S. and Ph.D. at the University of Texas at Arlington in 2010 and 2015. Okolo completed her dissertation research with a focus on aircraft fuel-saving methods. Her research was funded by several organizations including the Air Force Office of Scientific Research (AFOSR), American Institute for Aeronautics & Astronautics (AIAA) and Texas Space Grant Consortium (TSGC). 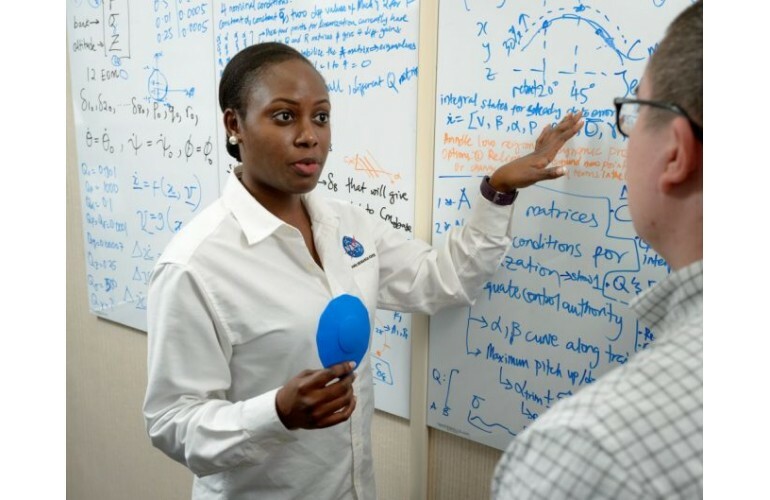 Per the Philadelphia Tribune, Okolo is the first Black woman to earn a doctorate in aerospace engineering at just 26 years old. Along with accomplishing the prestigious honor, she was the winner of the Black Engineer of the Year Awards (BEYA) Global Competitiveness Conference award for being the most promising engineer in the United States government. For the complete article, continue on to Blavity. The academic results are early, and at 240, the sample size of students is small, but the inaugural classes of third and fourth graders at I Promise posted extraordinary results in their first set of district assessments. Ninety percent met or exceeded individual growth goals in reading and math, outpacing their peers across the district. For the complete article, continue on to New York Times. Before his death, the rapper was involved in projects focused on revitalizing his South LA neighborhood and supporting STEM among black and brown youths. When Los Angeles–based rapper Nipsey Hussle was shot and killed on March 31 at the age of 33, his death plunged people in his LA community, as well as others all over the world, into resounding grief. It wasn’t only that he was young and beloved or that he was a father of two who was in a relationship with actress Lauren London. 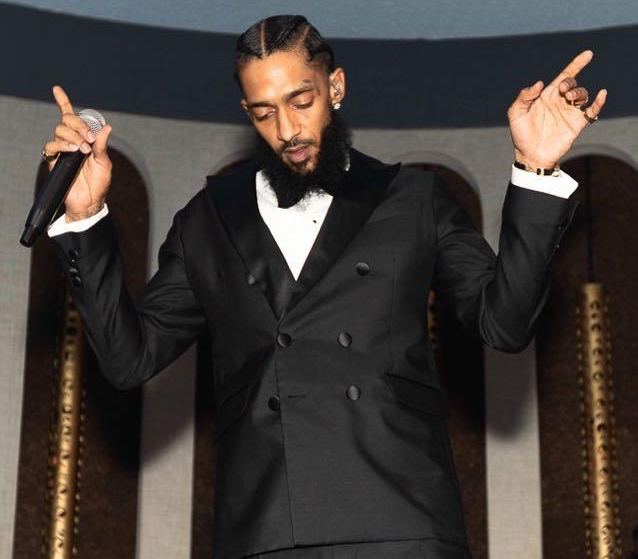 Hussle (whose given name was Ermias Asghedom) was lauded through his life not just for his music but also for his service to the black community. Hussle was an investor in Vector90, a technology space founded by Gross. The center is home to a community program called Too Big to Fail, which serves as a link between young people in the inner city and Silicon Valley. The aim: to train underrepresented and disenfranchised black and brown youths in STEM (science, technology, engineering and math) fields. Hussle and Gross reportedly had plans to expand the program across the country. On March 31, LA Police Commissioner Steve Soboroff revealed that Hussle had a scheduled meeting with the LAPD the day after his death to discuss gun violence in the city. Hussle, a former gang member, spoke openly about his experiences with gang culture and his desire to focus on “giving solutions and inspiration” to young black men like him. In a bid to bring black-owned businesses and jobs to his South LA neighborhood, Hussle reportedly spent several million dollars on a strip mall property on Crenshaw Boulevard and Slauson Avenue with several stores, including his “smart store” Marathon Clothing. 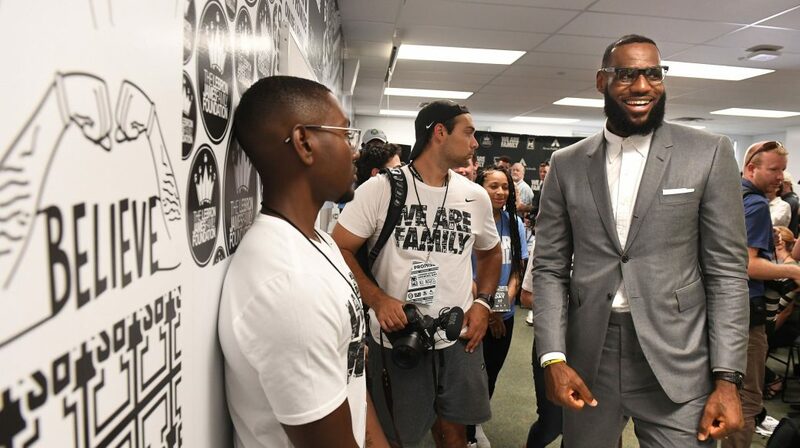 He had bigger plans in the world of real estate: In February he told Forbes that his goal was to work with black community leaders in other U.S. cities to create similar business and real estate hubs designed to benefit rather than push out the black community.The plan was part of an initiative called Our Opportunity, co-founded by Hussle and led by his business partner Dave Gross. Continue on to Huffington Post to read the complete article. This week, the world laid eyes on an image that previously it was thought was unseeable. The first visualisation of a black hole looks set to revolutionise our understanding of one of the great mysteries of the universe. And the woman whose crucial algorithm helped make it possible is just 29 years old. Katie Bouman was a PhD student in computer science and artificial intelligence at the Massachusetts Institute of Technology (MIT) when, three years ago, she led the creation of an algorithm that would eventually lead to an image of a supermassive black hole at the heart of the Messier 87 galaxy, some 55m light years from Earth, being captured for the first time. 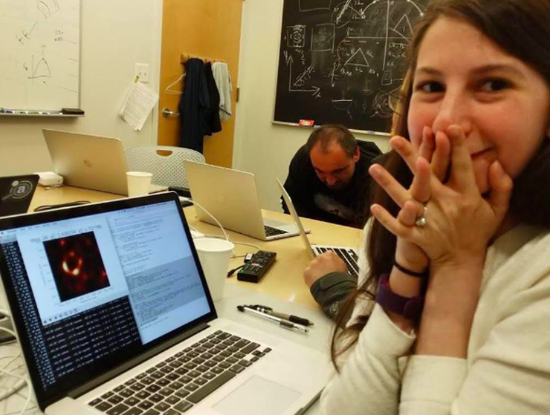 Bouman was among a team of 200 researchers who contributed to the breakthrough, but on Wednesday, a picture of her triumphantly beaming as the image of the black hole materialised on her computer screen went viral, with many determined that Bouman’s indispensable role was not written out of history – as so often has been the case for female scientists and researchers. 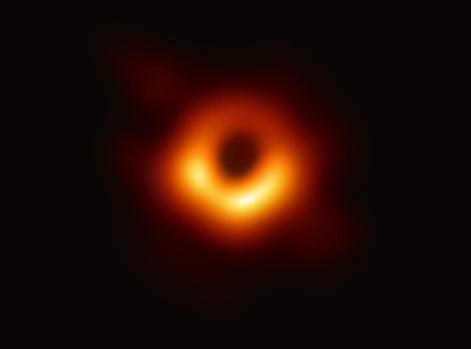 The data used to piece together the image was captured by the Event Horizon telescope (EHT), a network of eight radio telescopes spanning locations from Antarctica to Spain and Chile. Bouman’s role, when she joined the team working on the project six years ago as a 23-year-old junior researcher, was to help build an algorithm which could construct the masses of astronomical data collected by the telescope into a single coherent image. Though her background was in computer science and electrical engineering, not astrophysics, Bouman and her team worked for three years building the imaging code. Once the algorithm had been built, Bouman worked with dozens of EHT researchers for a further two years developing and testing how the imaging of the black hole could be designed. But it wasn’t until June last year, when all the telescope data finally arrived, that Bouman and a small team of fellow researchers sat down in a small room at Harvard and put their algorithm properly to the test. With just the press of a button, a fuzzy orange ring appeared on Bouman’s computer screen, the world’s first image of a supermassive black hole, and astronomical history was made. In a post on social media, Bouman emphasised the collaborative efforts that had made the imaging of the black hole possible. “No one algorithm or person made this image, it required the amazing talent of a team of scientists from around the globe and years of hard work to develop the instrument, data processing, imaging methods, and analysis techniques that were necessary to pull off this seemingly impossible feat,” said Bouman. While their discovery was made in June, it was only presented to the world by all 200 researchers on Wednesday. Continue on to The Guardian to read the complete article. WonderWorks, the indoor amusement park for the mind, is scheduled to open in Branson, Missouri in October 2019. They are teaming up with schools in Branson and Hollister County, to offer in-service educational opportunities. These programs will begin the week of April 15, 2019. This is just one of many STEM activities that WonderWorks offers and focuses on using scientific methods to engage students in learning about both the principles of pressure and fingerprints. This program will be in-service at local elementary schools. It uses the scientific method to understand how pressure works and specifically how you can lay on a full size bed of nails and not get punctured. This is a two-part demo that includes understanding how much pressure it takes a nail to puncture something. 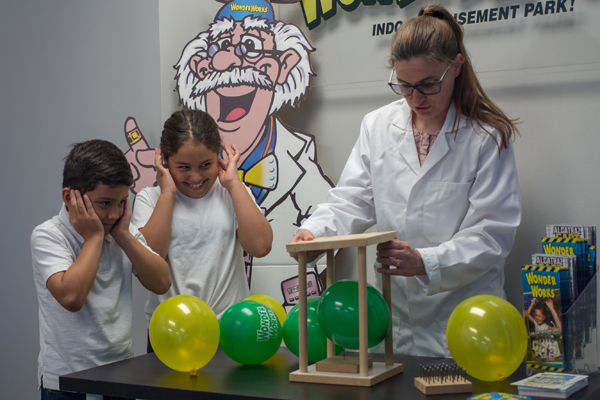 The kids will work with the teacher to develop a hypothesis, conduct an experiment using a balloon on a nail, and then repeat the experiment using a block of wood. They will use math to determine the weight that can be on the nail before the balloon pops. This program will be in-service at local middle schools. Using scientific method and reasoning, the interactive learning program includes having students look at their fingertips through the magnifying lens and examine the patterns on their skin. They will learn how unique fingerprints are formed, they will make a set of their own printed fingerprints, and will compare their unique pattern with common types of fingerprints. Both sessions will give students a hands-on learning opportunity that should boast their science interests. The programs offer opportunities for interaction, using scientific methods, creating hypothesis, and evaluating the outcome. WonderWorks Branson will be the company’s 6th location. WonderWorks new home was the previous location of Baldknobbers Theater located at 2835 W 76 Country Blvd. The new location will feature the attraction’s iconic exterior – a grandiose house flipped upside-down. The unique façade is part of WonderWorks’ background story. According to legend, it was once a top-secret laboratory that was lifted and flipped on its roof by an experiment gone awry. From its exterior to its interior, visitors of all ages will enjoy a family friendly, out of this world experience, which will make for some amazing memories. The interactive indoor amusement park offers STEM-focused activities for all ages. There are over 100 hands-on activities that are focused on the areas of science, technology, engineering, and math. Some of the exhibits will include a bubble room, Professor Wonder’s adventure, interactive sandbox, illusion art gallery, and xtreme 360 bikes. For more information on WonderWorks, visit the site at: wonderworksonline.com/branson-coming-soon/. WonderWorks, the upside-down adventure, is a science focused, indoor amusement park for the mind, that holds something unique and interesting for visitors of all ages. There are four floors of non-stop “edu-tainment,” with over 100 hands-on and interactive exhibits that serve a STEM educational purpose to challenge the mind and spark the imagination. WonderWorks has locations in Orlando, Pigeon Forge, Myrtle Beach, Panama City Beach, and Syracuse. For more information visit: wonderworksonline.com. I recall the high school science teacher who doubted my capacity to succeed in advanced biology, the pre-med advisers who pointed my friend Dr. Kellianne Richardson and me away from their program and discouraged us from considering a career in medicine – biased advice given under the guise of truth and tough love. I remember only three classes with professors of color in my four years at college, only one of whom was a woman. We needed to see her, to hold faith that as women of color, we were good enough, we were smart enough to be there. We were simply enough, and we had so much to contribute to medicine, eager to learn, to improve and to struggle alongside our mostly White peers at our private liberal arts college. 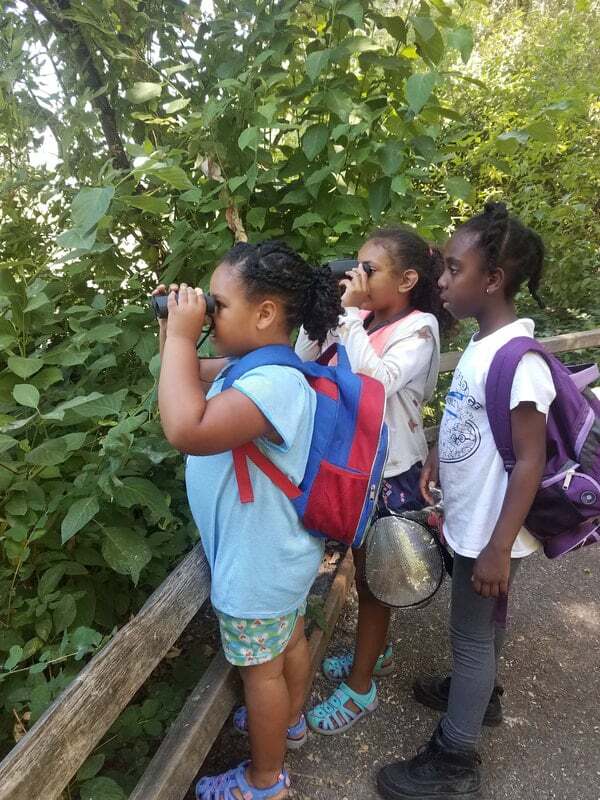 These are the experiences that led Kellianne and me to see the need for more spaces set aside for future Black scientists, for multi-hued Brown future environmentalists. The story of Camp ELSO (Experience Life Science Outdoors) started with our vision. We want Black and Brown children to access more and better experiences than we did, experiences that help them see their potential in science, that prepare them for the potentially steep learning curve that comes with declaring a science major. We want Black and Brown kids to feel comfortable in a lab room, navigating a science library, and advocating for themselves with faculty and advisers. We hope to inspire their academic pursuits by laying the foundation with curiosity and critical thinking. For the complete article, continue on to Metro News. Millennials and Gen Zers receive plenty of advice on how to ace a job interview. But before you can wow an interviewer, you have to actually land an interview. Identify who in your already-established network currently works or previously worked in the field you are most interested in. Augustine also suggests keeping any highly-social friends in mind. “These natural connectors from your personal network can often introduce you to relevant people outside your social circle that could be valuable during your search,” says Augustine. Alumnifire, an alumni networking platform, found that 90 percent of hiring managers would prefer to hire a fellow alumnus if possible. In order to find alums who work in your target field, attend alumni events in your area and use LinkedIn to sift through search results. If you find an alum connected to a particular company or industry you’re interested in, approach them with confidence. Briefly mentioning that you went to the same college is a great way to spark a conversation. In college, social groups and clubs are often built into campus life, but to continue to make new friends and expand your network after graduation, Augustine suggests using websites such as Directory of Associations, VolunteerMatch and Meetup to find people with common interests. 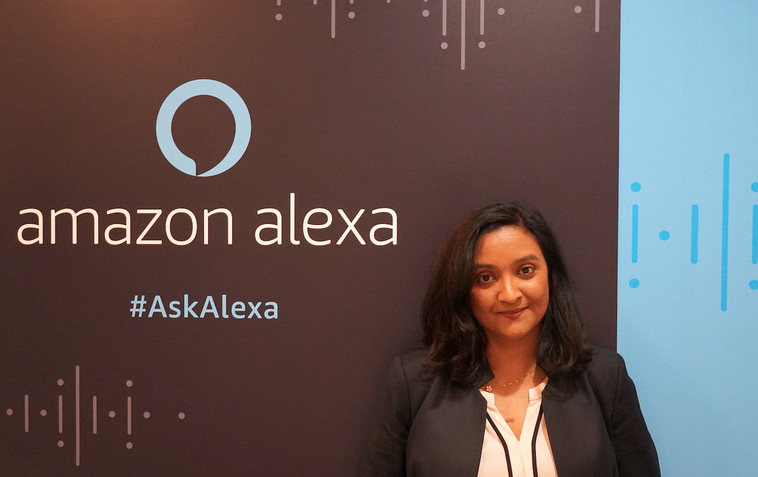 “The bigger your network, the easier it will become to find and connect with others who can help you achieve your job-search goals,” she says. Begin by taking advantage of informational interviews. These differ from traditional job interviews in that the goal is to gain insight into your desired field or a specific company, allowing you to take steps to become a more marketable candidate. You may also want to work on developing a new skill to better your chances of being hired for a position. Search for industry conferences or start a free or low-cost online course through platforms such as Courseera, edX, Skillshare or Lynda. Whether it’s helping out at a non-profit or picking up some extra freelance work, there are plenty of experiences that might not be full-time but could be great resume-boosters. In addition, they can lead to new connections that can open doors to job opportunities. When looking for freelance listings, check out websites like UpWork, Freelancer, Guru and College Recruiter. “Think of your resume as a marketing document whose content has been carefully curated based on your job goals,” says Augustine, “rather than a record of your work history and education.” This will help get through the applicant tracking systems that some employers use. These systems sort through resumes and highlight top candidates by searching for keywords related to the position being applied for. Continue on to CNBC News to read the complete article. Drive through any city in America and you are bound to see some graffiti. Some people love it, while others hate it. These images, letters and paintings found on buildings, bridges and other surfaces can often signal decay and bring property values down. This has prompted many cities to create designated graffiti art spaces, and many businesses have commissioned artists to create murals to deter graffiti on their walls. 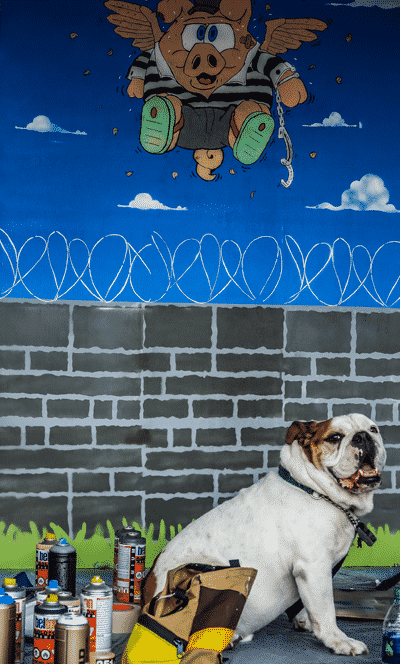 Putting graffiti art into the spotlight, Alcatraz East Crime Museum will be holding its 2nd annual Graffiti Art Contest on Saturday, June 1, 2019. All graffiti artists are invited to compete for cash prizes and the chance to have their work on exhibit in the museum. The artists who are selected to compete in the contest will be staged in the parking lot behind the Alcatraz East Crime Museum. The event is open to the public. There will be three winners, who will be awarded $750, $350, and $200 respectively. Each of the three winners will also have their graffiti art put on exhibit inside the museum. Contestants must pre-qualify by entering online and must be at least 18 years old. The deadline to enter for consideration for the contest is May 8, 2019. Artists can review the full guidelines for the contest at: alcatrazeast.com/graffiti-contest/. The judges’ panel includes local representatives of law enforcement and the arts, including Pigeon Forge Chief of Police Richard Catlett. 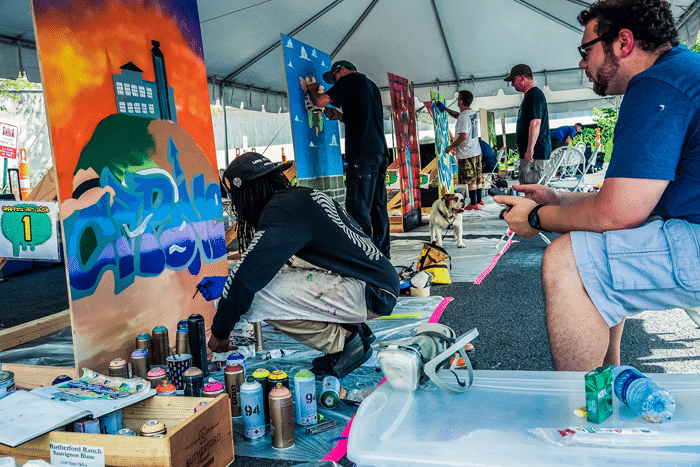 In 2018, Alcatraz East Crime Museum held its first annual graffiti contest, with contestants from both the local area and surrounding states. The grand prize went to Steve Hall of Maryville, Tennessee. “Everyone competing was very kind, and it was inspiring to see all different artists with different talents, backgrounds, mediums, and ideas come together and celebrate their art,” says Emily Overbey, an artist who competed in last year’s competition. The Alcatraz East Crime Museum is located at the entrance to The Island, at 2757 Parkway in Pigeon Forge. They are located near the Margaritaville Hotel and Paula Deen’s Family Kitchen. The museum is always adding to its collection, and has a star-studded panel of experts who make up the Advisory Board, including those in law enforcement, collectors, a medical examiner, crime scene investigators, and others. The board includes Jim Willett, a retired prison warden, Anthony Rivera, a combat veteran and Navy SEAL chief, and Judge Belvin Perry, Jr., who is best known for the Casey Anthony trial. For more information and to purchase tickets, visit: alcatrazeast.com. Alcatraz East is the most arresting crime museum in the United States. Guests of all ages can encounter a unique journey into the history of American crime, crime-solving, and our justice system. Through interactive exhibits and original artifacts, Alcatraz East is an entertaining and educational experience for all ages – so much fun it’s a crime! This family attraction is located at the entrance of The Island, located at 2757 Parkway, Pigeon Forge, TN. General admission tickets are $14.95 for children and $24.95 for adults. Group ticket sales are available. The museum is open daily from 10 a.m. to 9 p.m., with the last ticket sold 60 minutes before closing. For more information and to purchase tickets, visit: alcatrazeast.com. WonderWorks in Orlando is on an out of this world mission to inspire kids to be interested in space exploration. Teachers who took part in the WonderKids program nominated students to meet an astronaut will get the opportunity to do so on April 25-26, 2019. WonderWorks has teamed up with Dr. Don Thomas, an astronaut who has orbited the Earth nearly 700 times, to visit Orlando school students. The WonderKids students will also be honored at a special ceremony on April 27, 2019, at 1:00 p.m. and 3:00 p.m. Members of the media are invited to attend the schools the astronaut visits, the ceremony and the meet and greet. 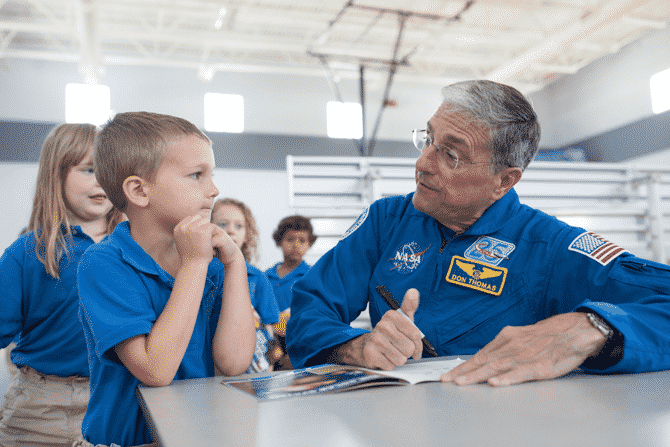 · Astronaut Dr. Don Thomas will visit local schools on April 25-26, 2019. · The WonderKids official ceremony will be held April 27, 2019, at 1:00 p.m. and 3:00 p.m.
· A public meet and greet will be held on April 27, 2019, from 10:00 a.m. to noon. WonderKids is a program that is offered by WonderWorks that focuses on student achievement through a variety of categories, including academic excellence, service to the community, and future scientist. Its mission is to make science fun and interesting. The program is open to students across Central Florida. Only a limited number of students are accepted into the program. The deadline for nominations was March 25, 2019. Those interested in learning more about the program can visit the website: wonderworksonline.com/orlando/wonderkids/. WonderWorks in Orlando is an adventure that tourists and locals both enjoy. The indoor amusement park is open 365 days per year from 9:00 a.m. until midnight. WonderWorks features a glow-in-the-dark ropes course, laser tag, 4D XD motion theater, magic comedy dinner show, and the Wonder Zones, which include interactive exhibits on natural disasters, space discovery, light and sound zone, imagination lab, far out art gallery, and a physical challenge zone. WonderWorks the upside-down adventure is a science-focused indoor amusement park for the mind that holds something unique and interesting for visitors of all ages. Guests enter through an upside-down lobby with the ceiling at their feet and the ground above their head and must pass through an inversion tunnel to be turned right side up. There are three floors of nonstop “edu-tainment,” with over 100 hands-on and interactive exhibits that serve a STEM educational purpose to challenge the mind and spark the imagination. WonderWorks Orlando is also home to The Outta Control Magic Comedy Dinner Show. WonderWorks has locations in Orlando, Pigeon Forge, Myrtle Beach, Panama City Beach, and Syracuse. For more information, visit the site at: wonderworksonline.com/orlando/.